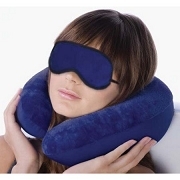 Relax anywhere with our Snooze Travel Set. 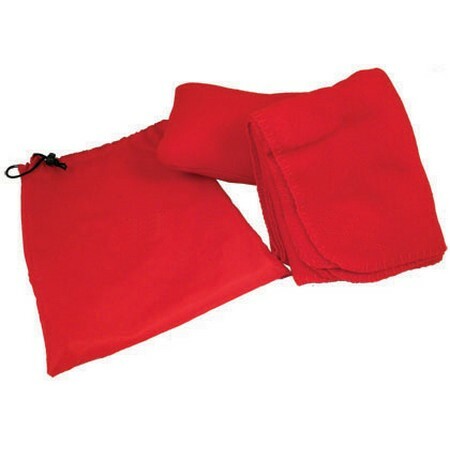 Includes soft fleece pillow and cozy fleece blanket with a nylon drawstring bag. 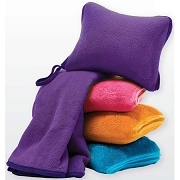 Sizes: Blanket 41x50, Pillow 11x7. Packaged in nylon bag with drawstring. Colors: Black, Khaki, Navy, Royal Blue, Red, Green. 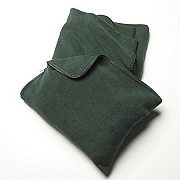 The Snooze Travel Set can be customized with your logo (blanket and/or carry bag)! Custom travel sets make great corporate gifts, and are sure to be used and enjoyed for years.